Rhythm is like a string of pearls. Drop one note and the whole necklace comes unraveled. 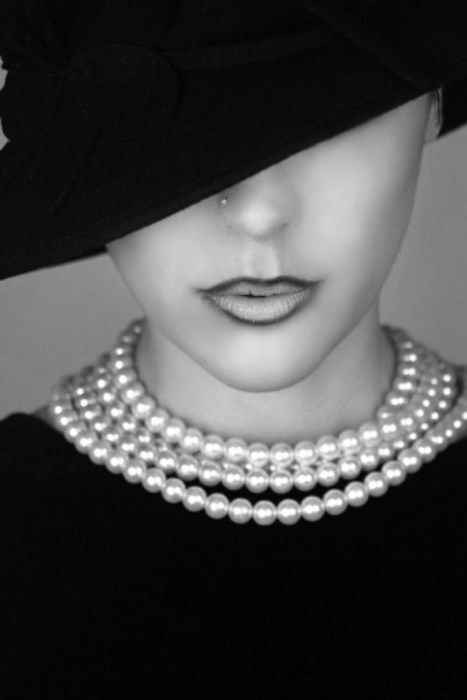 This entry was posted in Arts, Wordless Wednesday and tagged #WordlessWednesday, b&w, beauty, black and white, fashion, hat, Heather cornell, pearls, retro, String of Pearls, vintage, wordless Wednesday, WW by Lady Grey. Bookmark the permalink.